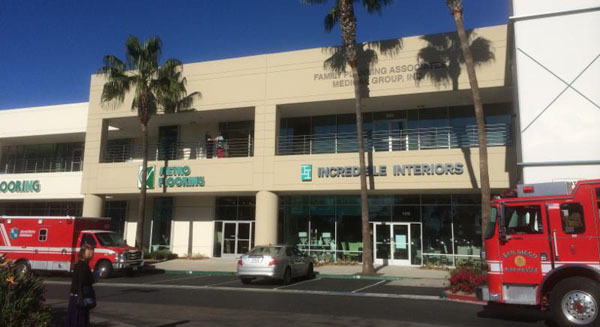 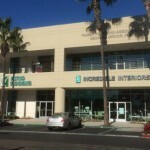 Formerly located at 7340 Miramar Road, Bldg C, Suite 205, San Diego, CA 92126, which closed 11/17/2017. 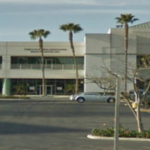 Abortionist filmed on "demonic rant" fired from California abortion chain FPA let Robert Santella go in June 2016 after he threatened a pro-lifer with surgical scissors and hissed that he loves killing babies. 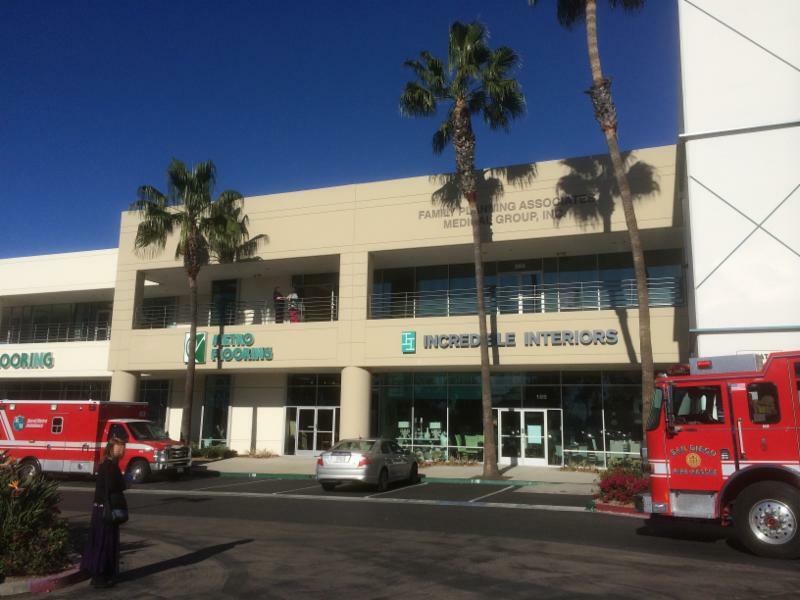 Malpractice suit against Edward Allred and FPA Medical Group in San Diego. San Diego County -- Malpractice suit filed against Family Planning Associates and abortionist Robert Santella.